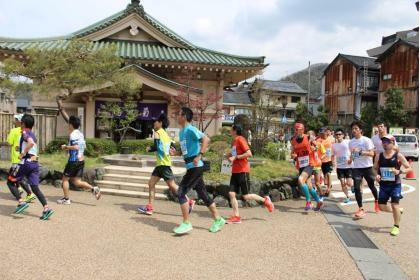 The course of Kaga Onsenkyou Marathon runs through three hot spring areas - Katayamazu, Yamashiro and Yamanaka. 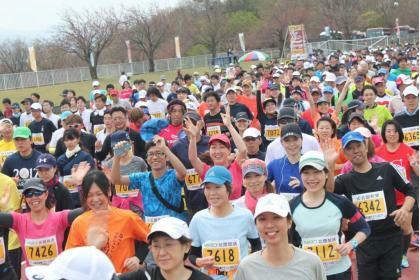 Enjoy the different landscapes of each town while you are running. 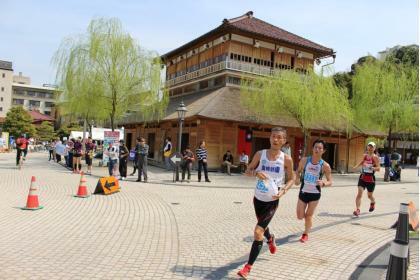 Revel in the warm hospitality, delicious local specialties and breathtaking naturalistic views that Kaga Province can offer! Free shuttle bus service available from the temporary parking lot to the venue.